REDUCEDD!!! 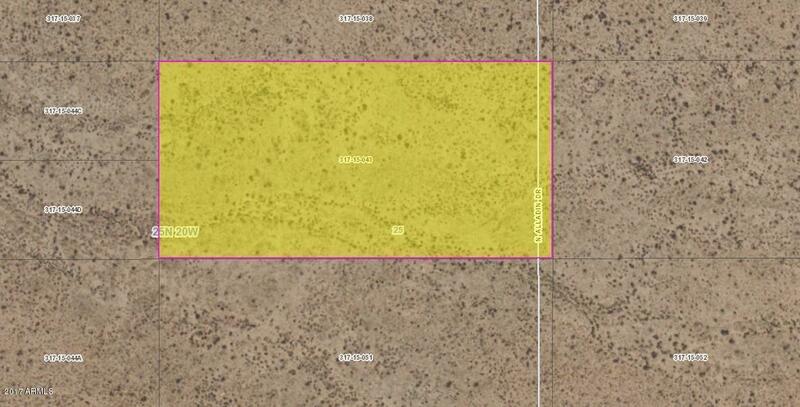 Wonderful 5 acres of vacant ready to be built on land. Located in Gateway Acres. Short drive away from Lake Mohave, Kingman and Las Vegas! Bring an offer today!